Alion Baltic Orchestra. In session - July 10 to 24, 2019. 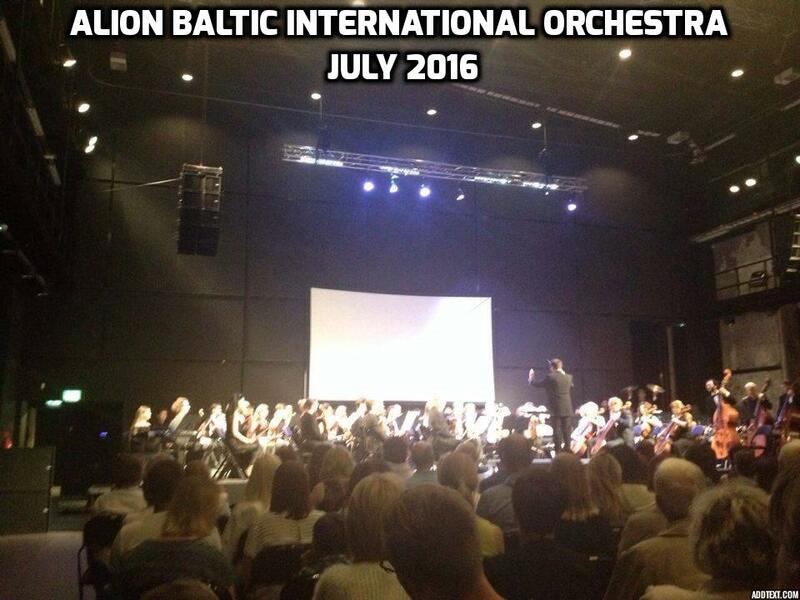 "Orchestra Program at Alion Baltic - a unique project, bringing together talents from around the globe." Program Cost does NOT include accommodation. Programs available: 1 week OR 2 weeks. Alion Baltic String orchestra is composed of Alion Baltic artist-faculty members and students in side-by-side performance. It offers 2 concerts per season and is joined for most concerts by eminent Guest Artists: violinists Albert Markov and Igor Pikayzen, clarinetist Julian Milkis, Teatro Alla Scala Soprano, Denia Gavazzeni and others. Repertoire consists of standard works for string orchestra. To celebrate a 101th Year Anniversary of Latvian Republic, Alion Baltic Orchestra will perform Latvian Music on Closing Concert - July 24, 2019. 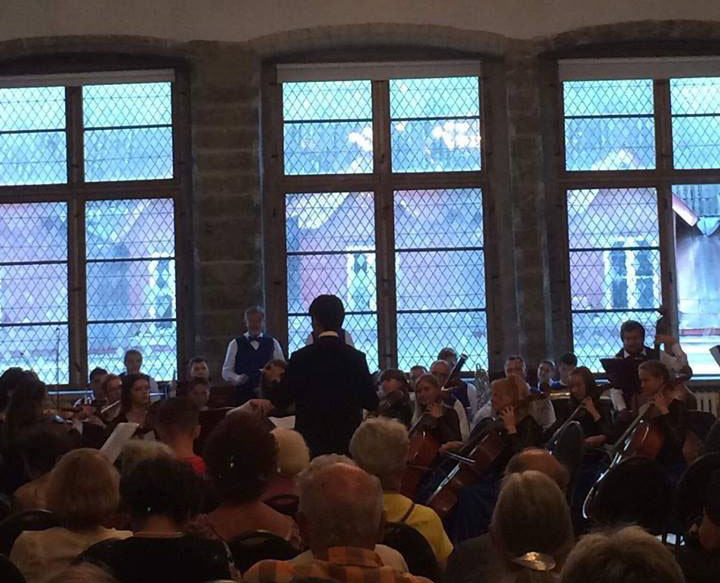 In addition to weekly private lessons, students in this program play in the Alion Baltic Chamber Orchestra. The orchestra is a collaboration of students and artist-faculty players. 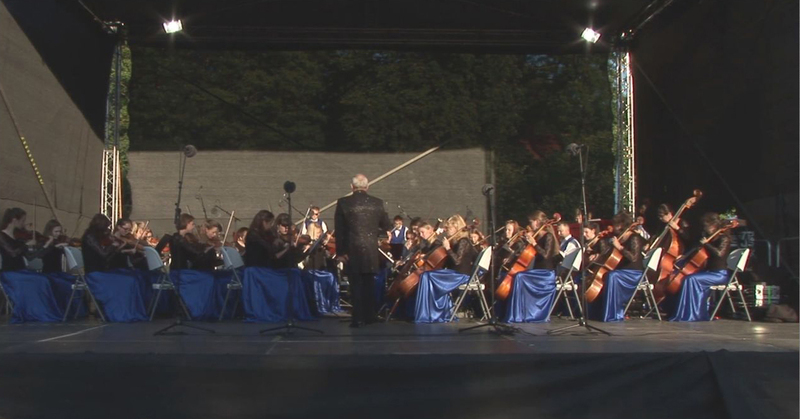 Orchestra members include musicians from Baltic countries and Northern Europe. The rehearsal and performance schedule corresponds to a professional orchestral standard. The ensemble provides its members with an important opportunity to continue to develop their orchestral playing skills while rehearsing and performing major orchestral works. The orchestra includes positions of principal in Strings, Winds and Brass instruments. Orchestral students who are preparing for a professional orchestral audition will have the opportunity to participate in an orchestral excerpt master class led by Igor Pikayzen (Professor in New York and Denver University in Colorado, USA). Selected instrumentalists will be chosen to perform as soloists with festival orchestra 2020. Alion Baltic Orchestra Program started in 2016 and welcomed to Baltics students and professional players from all walks of life. The North-Western Symphony Orchestra of Russia. An artistic project that has brought together the best players – principals and soloists – of symphony orchestras of the russian North-West. There cooperate the musicians engaged in the Saint-Petersburg Philharmonic, St.-Petersburg State Conservatoire, Mariinsky and Mikhailovsky theatres, Pskov Philharmonic, Karelian State symphony, Novgorod chamber and other orchestras. The Russian North-West symphony orchestra promotes the art of professional musical performance in Russia and abroad, brings symphonic masterpieces live to the audiences, developes international ties in the area of orchestral music. 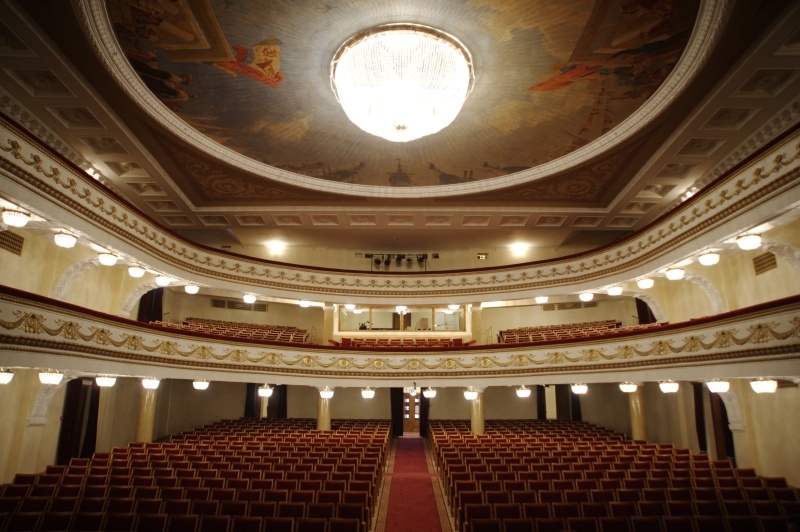 In Auguist 2014 the Russian North-West symphony orchestra performed the movie music program “Symphonic Cinema” at one of the best european venues – “The Lattgallian Embassy – Gors” concert hall in Rzekne (Latvia), and at the Big Philharmonic hall of Novgorod. Having been sold out, the concerts were a considerable success with the public and media. In winter 2015 the orchestra made a tour to Finland performing in Kulttuuritalo in Helsinki, Mikaeli hall in Mikkeli, Sibelius hall in Jarvenpaa, in Savonlinna, Promenadikeskus hall in Pori, in Juvaskyla etc. 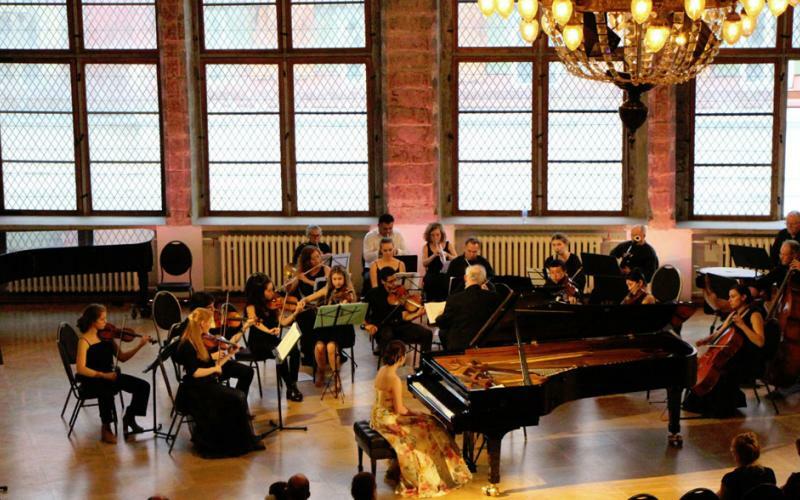 In June 2015 The Russian North-West symphony orchestra for the first time performed at The International E. Mravinsky musical festival in Narva (Estonia). In 2015, following multiple requests of the audience, the orchestra was reinvited to the “Gors” concert hall in Latvia to perform P. Tchaikovsky 175 years jubilee program. The Saint-Petersburg Philharmonic principal violin – Lev Klychkov cooperates with The Russian North-West symphony orchestra the concertmeister and soloist. 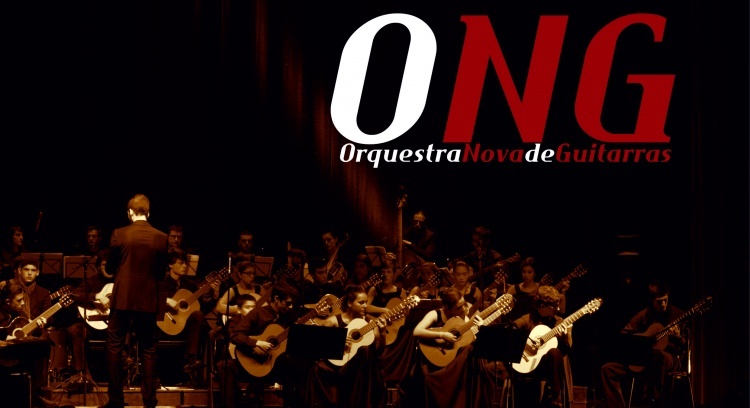 Orquestra Nova des Guitarras (Portugal). Conductor - Miguel Madaleno. If you are asking "Who is the ONG? - New Orchestra of Guitars", you are in the right place! We are an orchestra with young spirit and youthful age, born in March 2006, founded by conductor and teacher Miguel Madaleno, a group of 10 guitarists. Today we have 52 musicians, aged between 11 and 35 years! The orchestra has already issued more than five music albums, which presented music composers of different countries around the world.